Minimum 2 hours to book. The room looks much bigger then the photos. 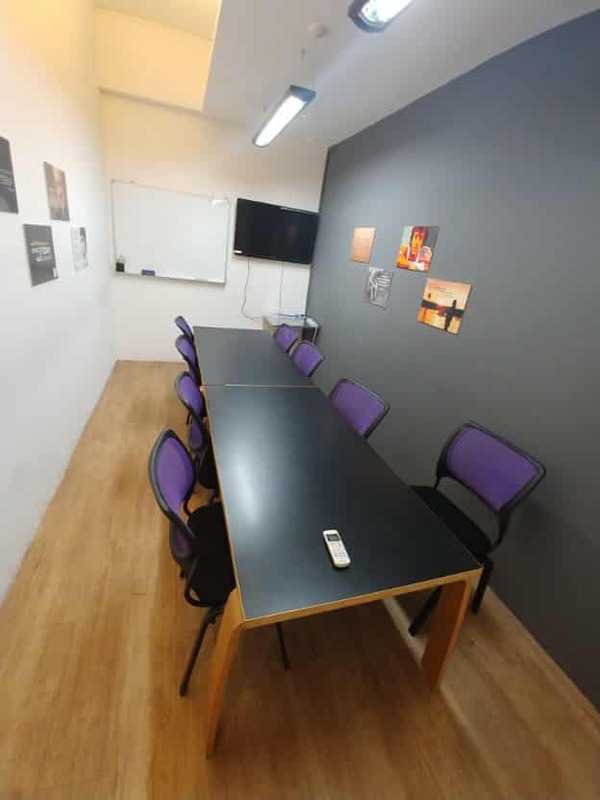 Meeting room 2 is 150 sq feet. An average HDB common room is 100 sq feet. Call 81576190 for viewing! Book with us! *The room looks much bigger then the photos. 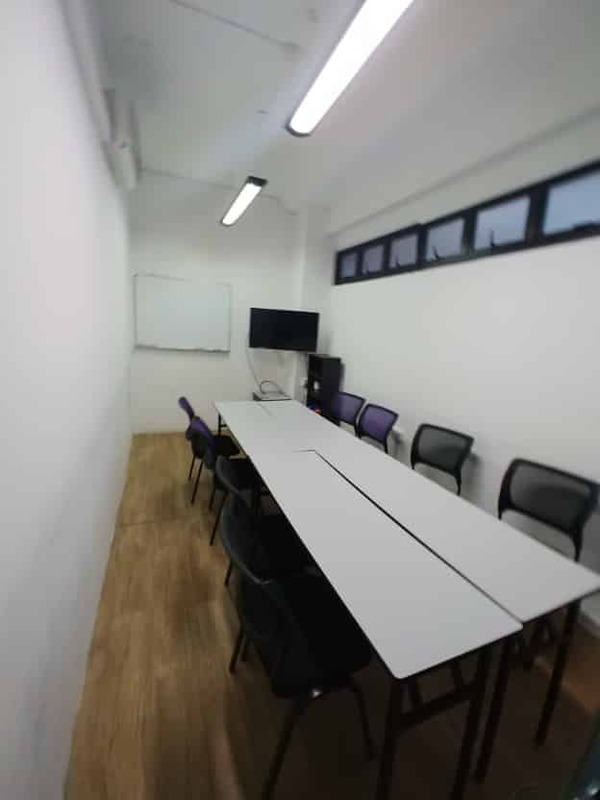 training room 2 is 240 sq feet. An average HDB common room is 100 sq feet. 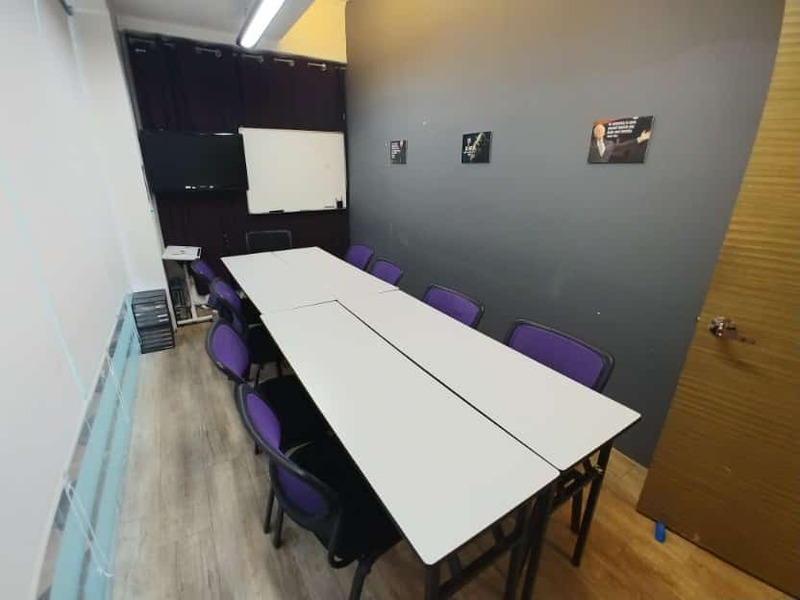 Training room – PS100 (Tanjong Pagar) Excellent Image!